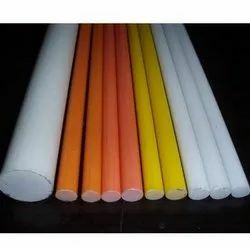 Providing you the best range of pultruded dogbones, frp rods, frp studs, frp nuts, frp threaded rods and fibre reinforced plastic - frp antenna radome with effective & timely delivery. 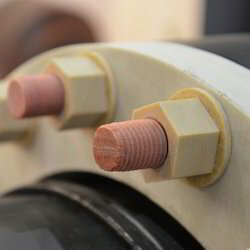 We offer Pultruded Dogbones are being used as a dovetail spacer in Coil winding assembly in Dry Type transformers. Corner Angles Epoxy Pultruded are being use in manufacturing Dry Type transformers in coil winding assembly. 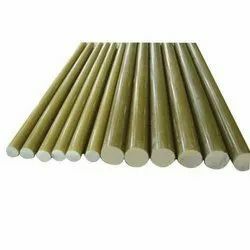 We offer FRP Rods to our clients. These rods are used in different industries. With the support of our vendor’s sophisticated in-house facilities, we have been able to offer an array of FRP Stud. The offered bolt is manufactured at our vendor’s well-equipped manufacturing unit using premium grade metal and advanced techniques in adherence to set industry standards. 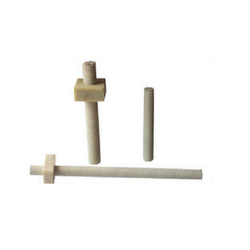 Our offered bolt is widely used on construction industries for attaching object to concrete. Clients can avail this bolt from us at market leading price. 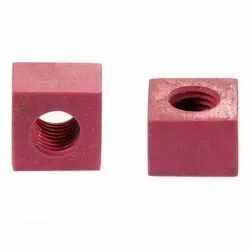 We manufacturer and exporter of FRP Nuts, these FRP nuts are used for industrial purpose. Including this we also offer FRP - Threaded Rods, Studs, Bolts etc. 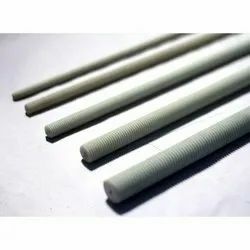 We are a well established manufacturer, supplier and exporter of super grade FRP Threaded Rod, that are precision engineered to perfection. 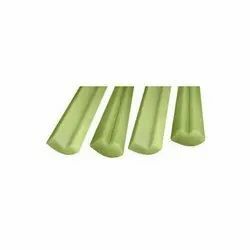 These rods are known amidst our clients for their resistance to corrosion and high durability. We are a well established manufacturer, supplier and exporter of super grade threaded rods, that are precision engineered to perfection. These rods are known amidst our clients for their resistance to corrosion and high durability. Fibre Reinforced Plastic - FRP Antenna Radome. 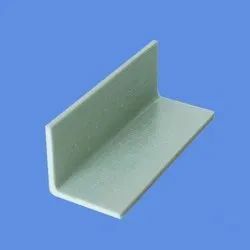 FRP Antenna Radome is a cover of antenna which act as a protective housing. This antenna radome made up of Fibre Reinforced Plastic. 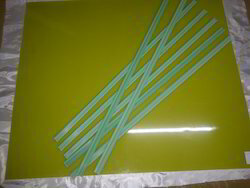 We are offering FRP Flat to our client. 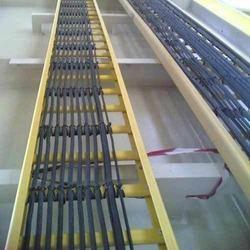 We are offering FRP Core Rods to our client. 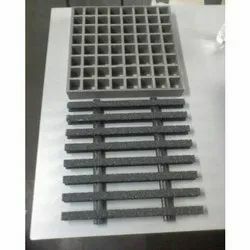 We are offering FRP Gratings And Handrails to our client. We are offering FRP Angles to our client. 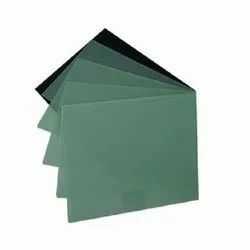 We are offering FRP Corners to our cients. 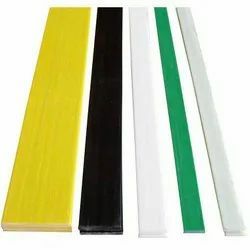 Looking for FRP Products ?